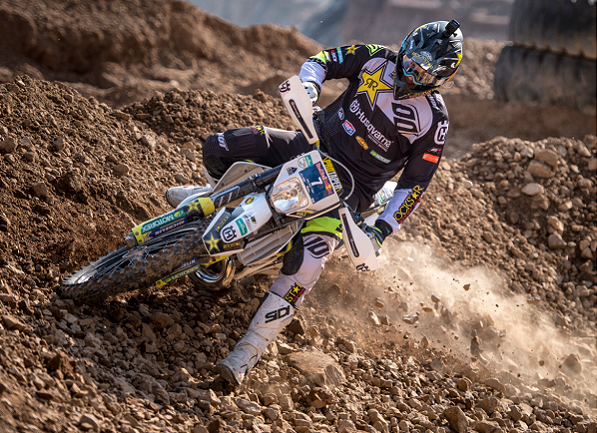 New stops and classic favourites are back to test the best extreme enduro riders. 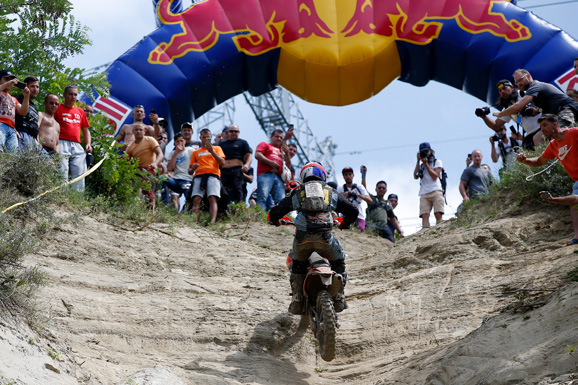 Extreme enduro is no-holds-barred, balls’n’all off-road motorcycle racing. It’s tough. There’s nothing in the motorcycle world that comes even close to the technical and physical challenges of this section of the sport. 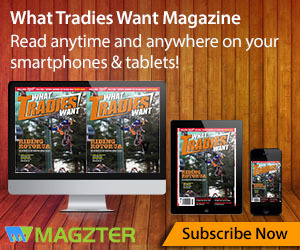 Outdoor motocross is rated as one of the world’s most physically demanding sports, leaving ball games like soccer a long way behind, and motorcycle trials at world-championship levels is one of the scariest things on the planet. 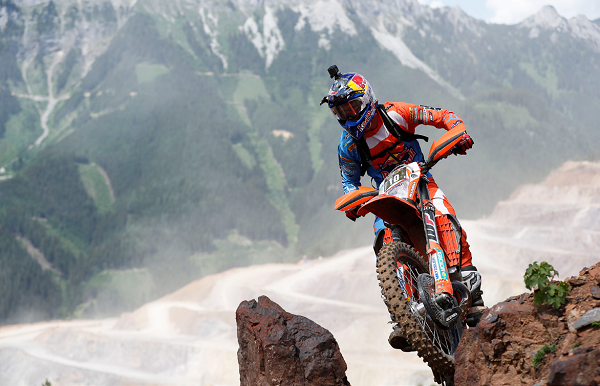 But neither of them can compete with extreme enduro for sheer terrifying, gut-busting action. And we’re big fans here at WTW. 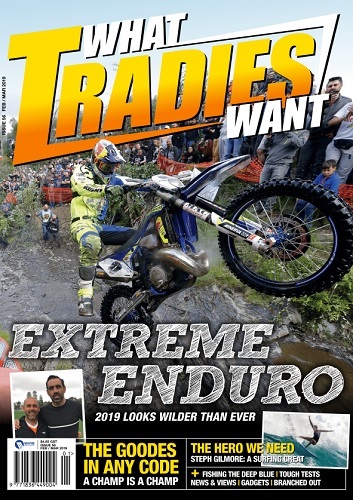 The third Classic Enduro event will be in Spain at the Solsona Enduro with Germany’s popular Getzen Rodeo rounding off the season in early November. 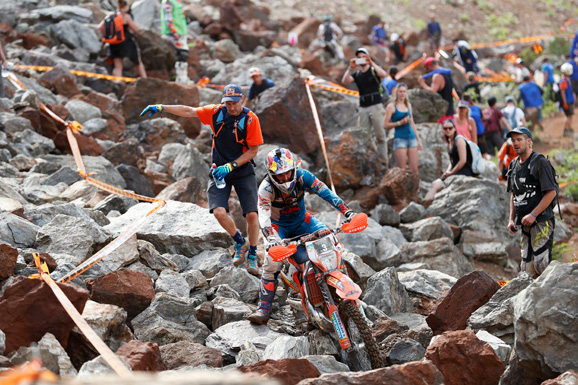 Extreme enduro is tough, but it has fun bits as well.